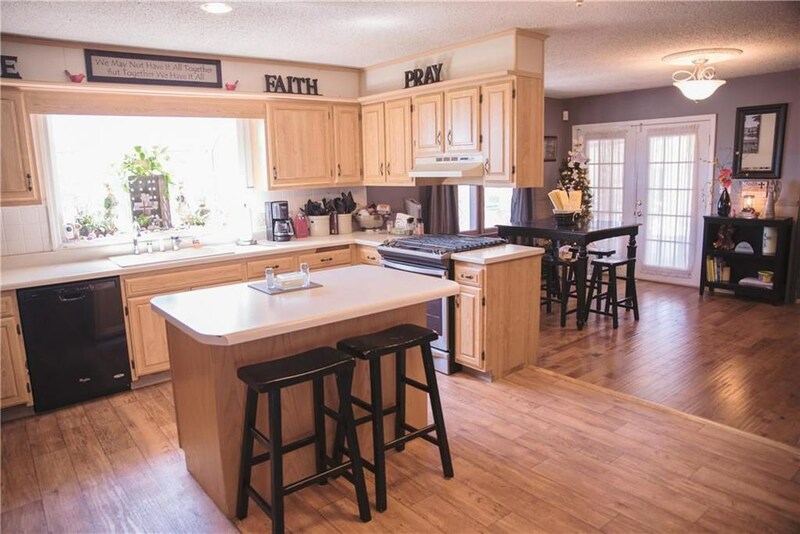 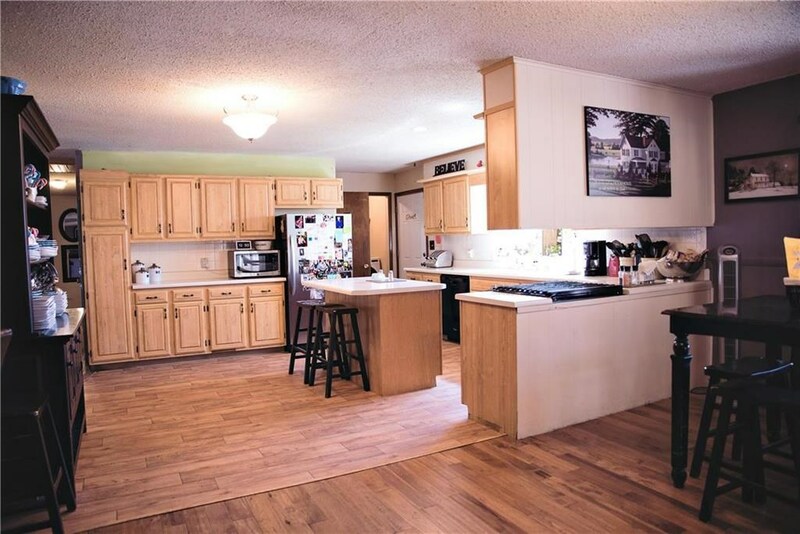 Must see immaculate 4 bedroom, 2 bath home. 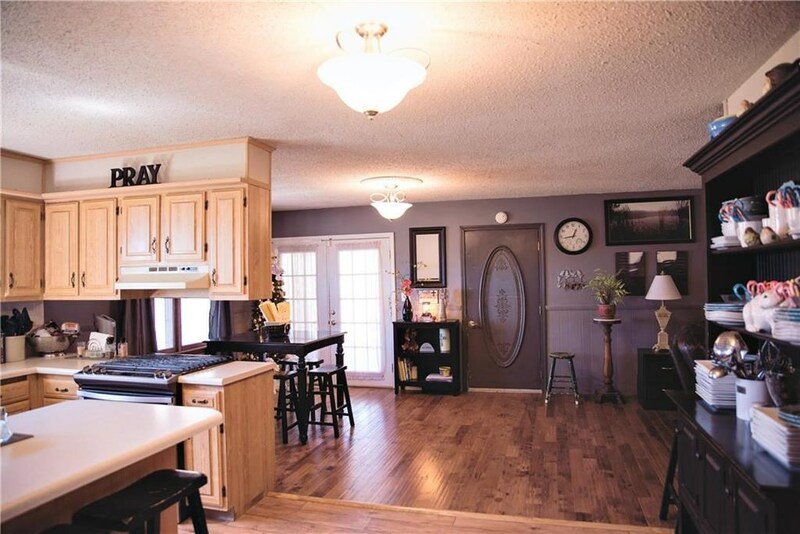 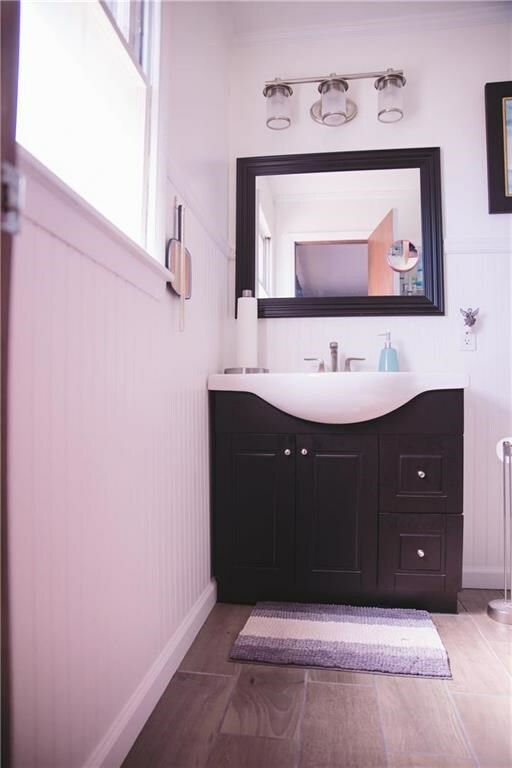 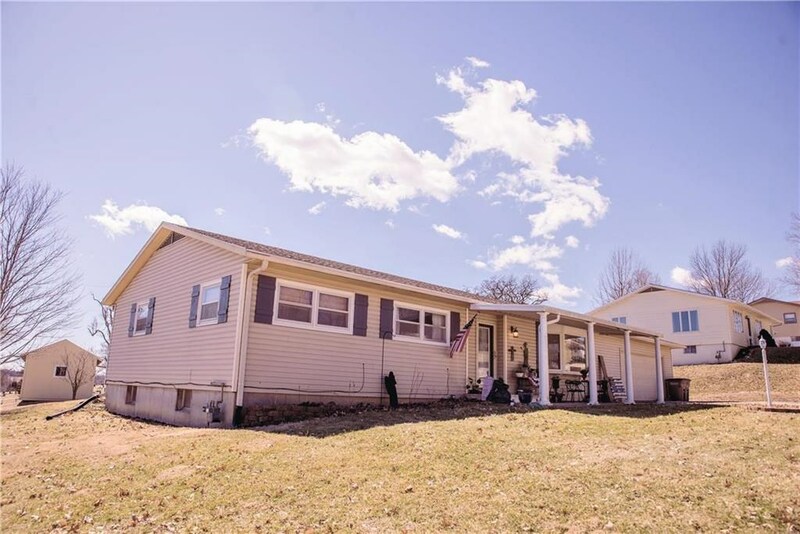 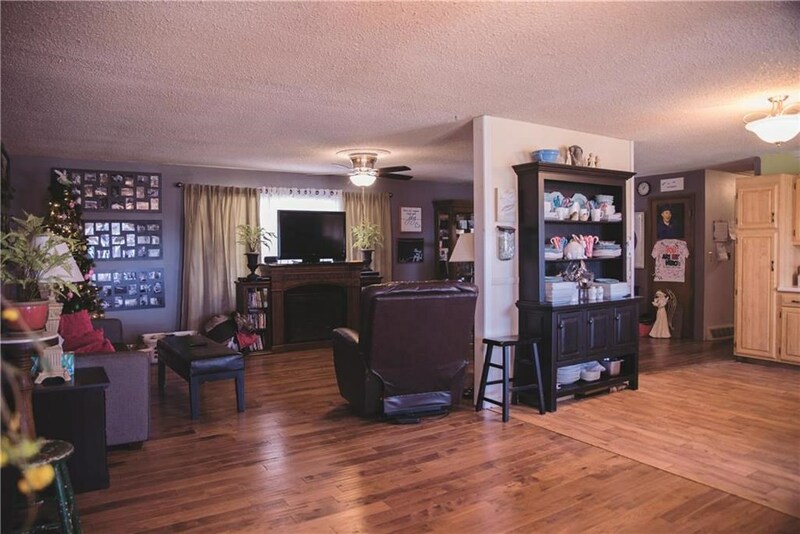 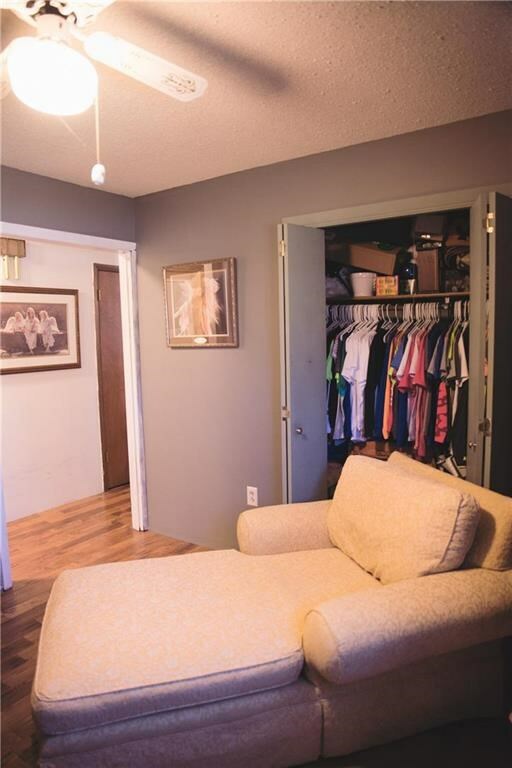 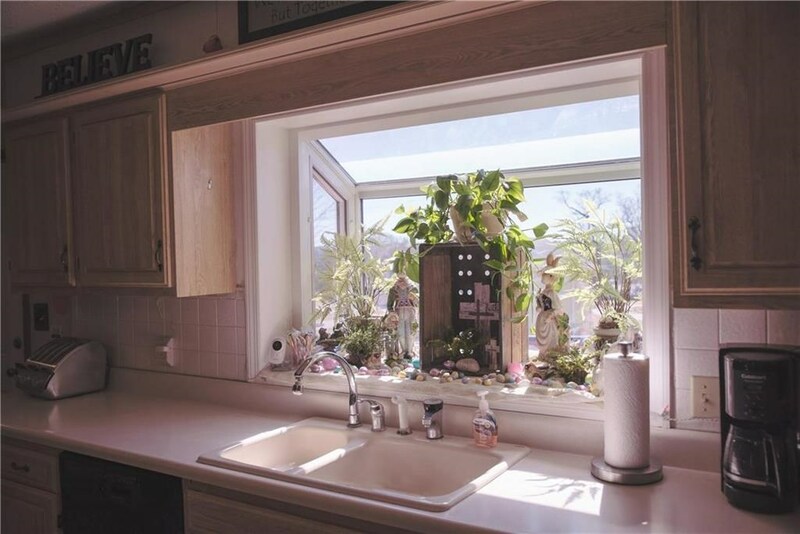 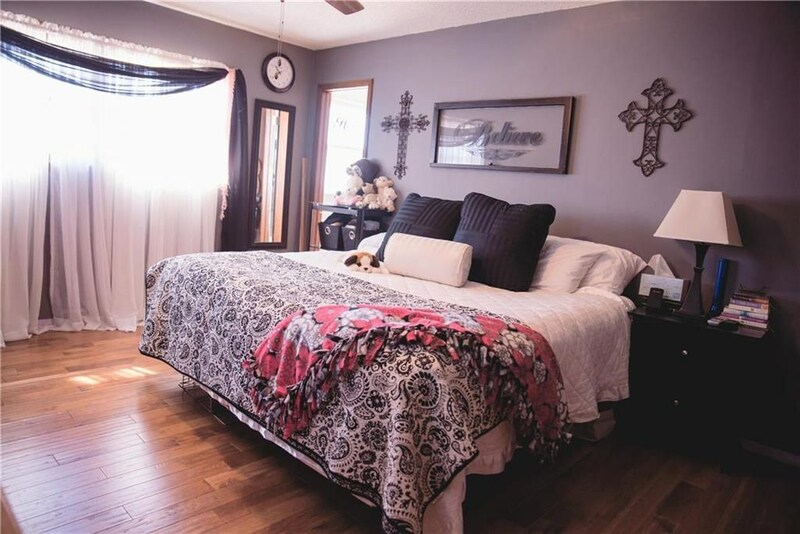 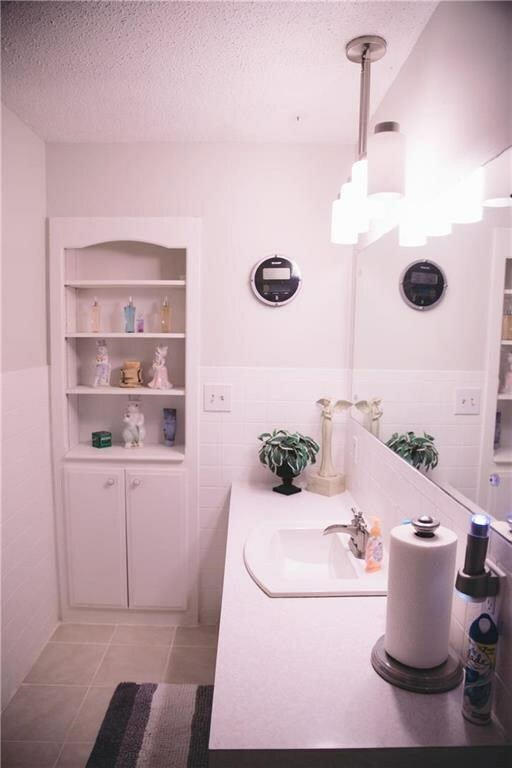 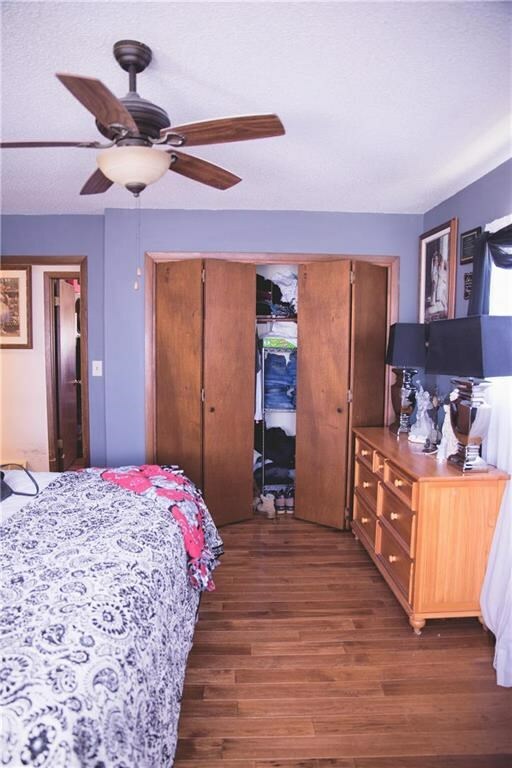 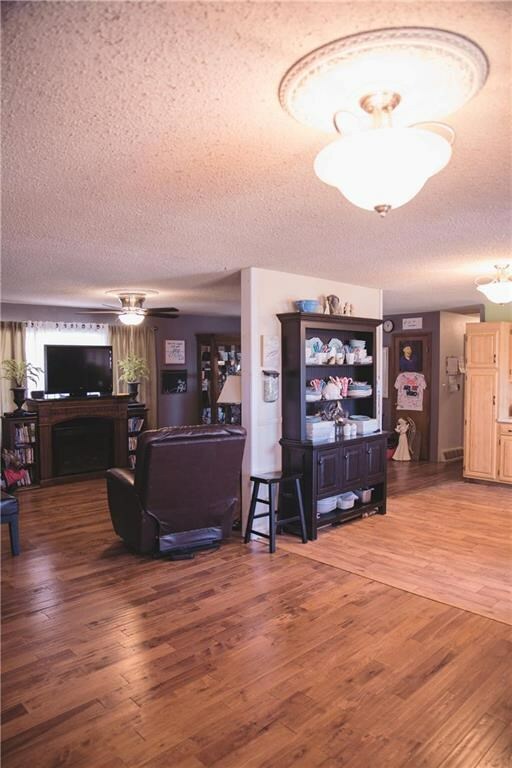 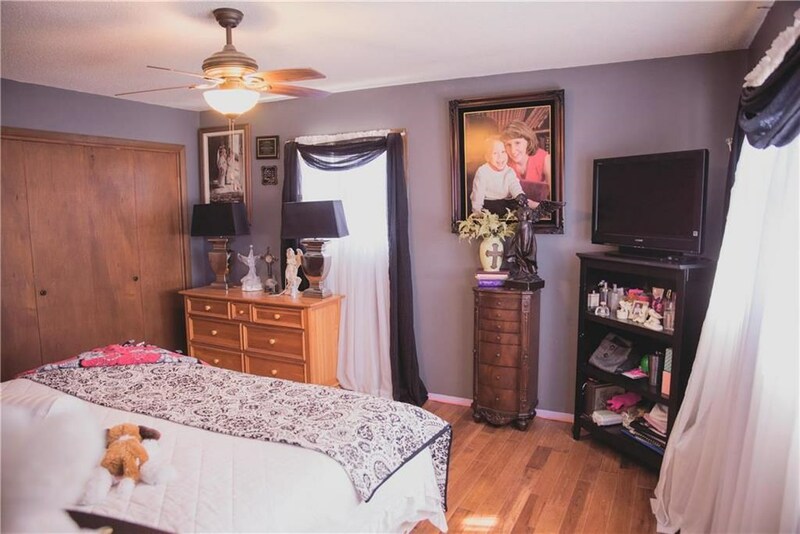 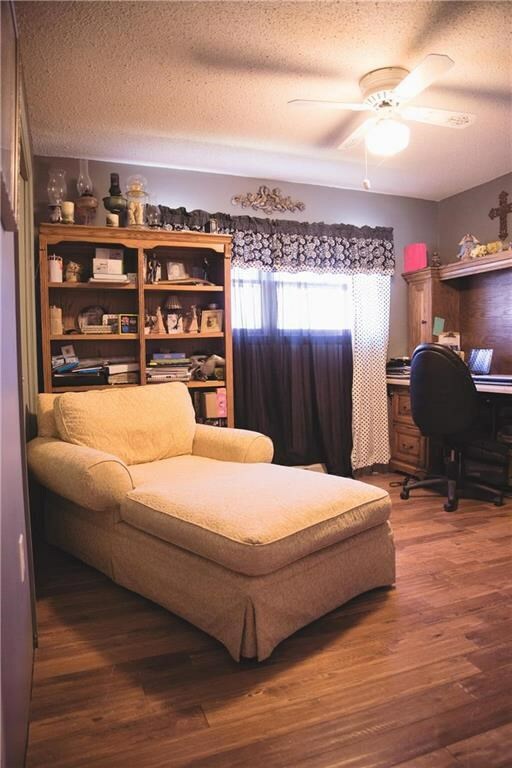 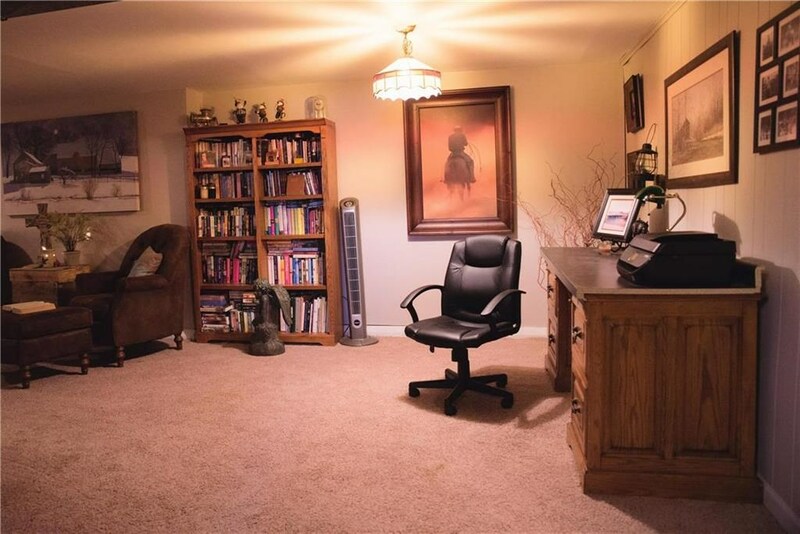 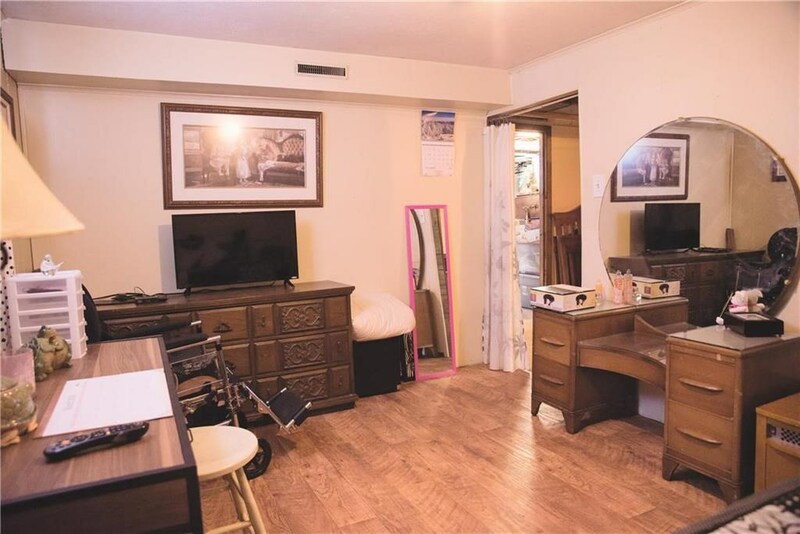 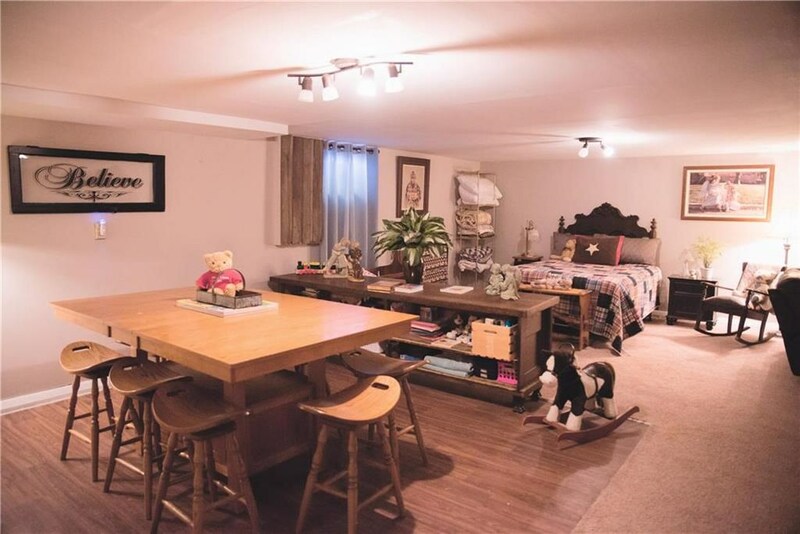 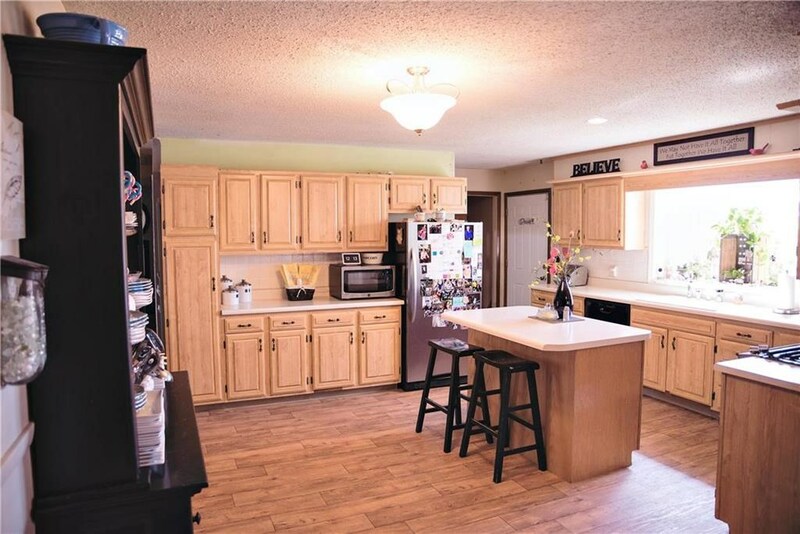 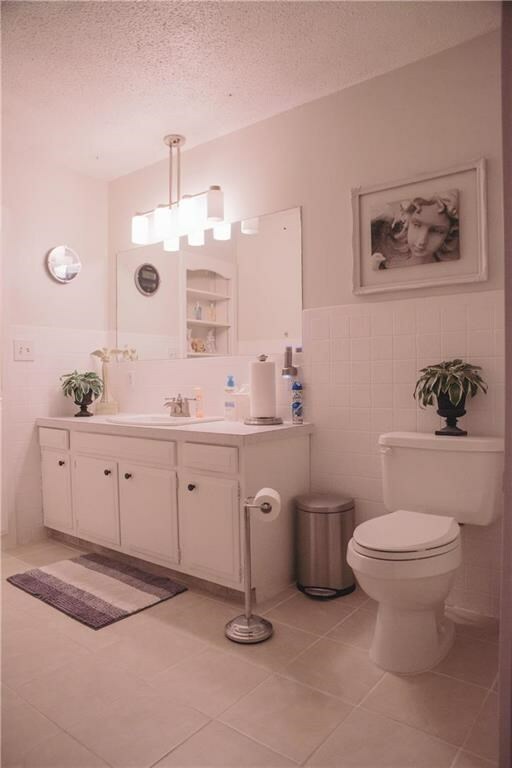 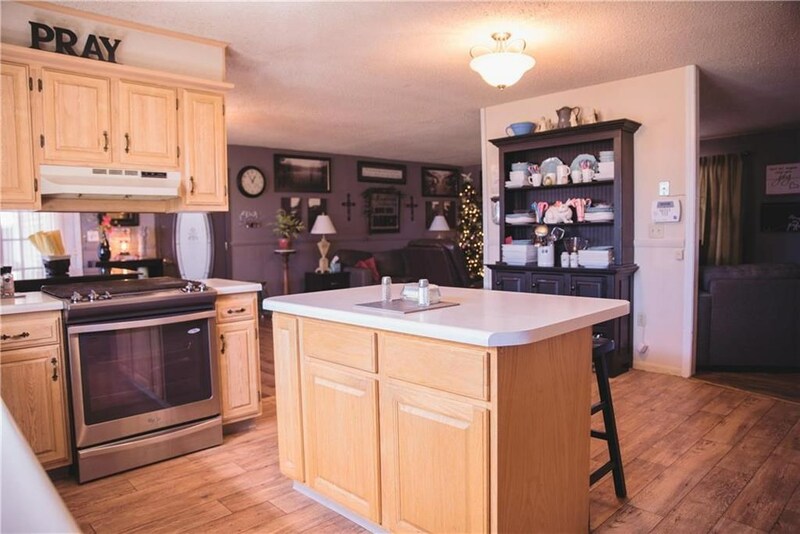 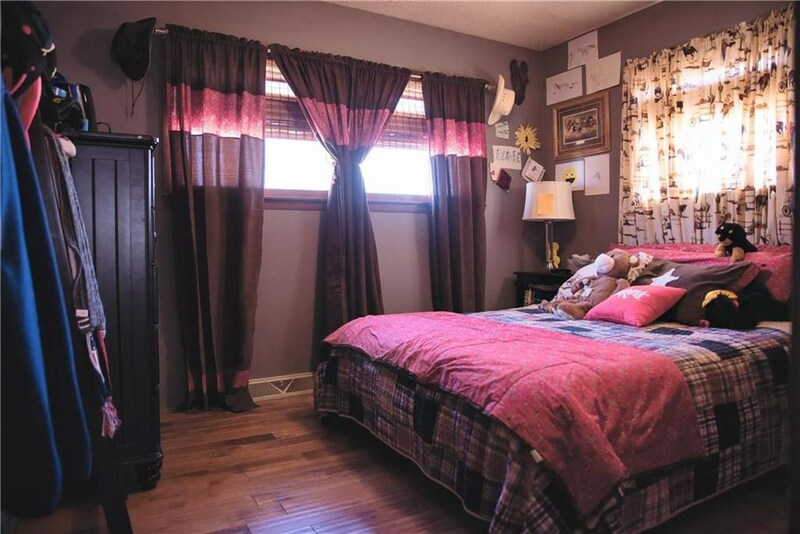 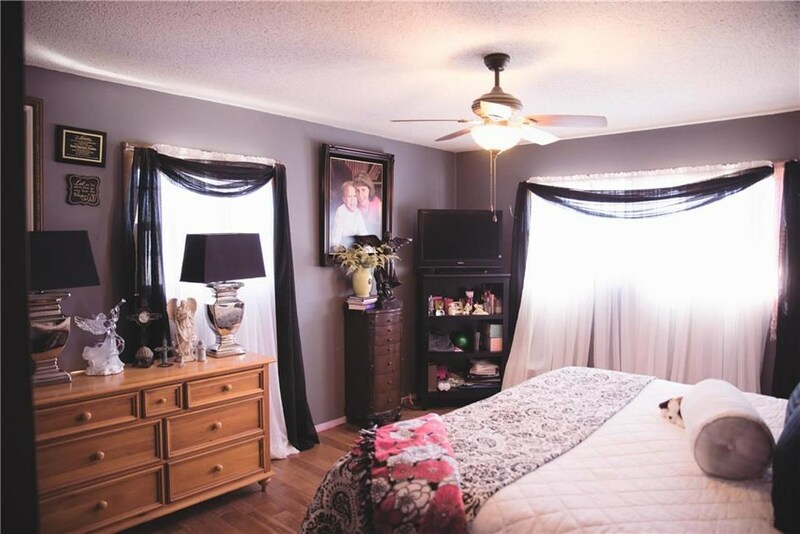 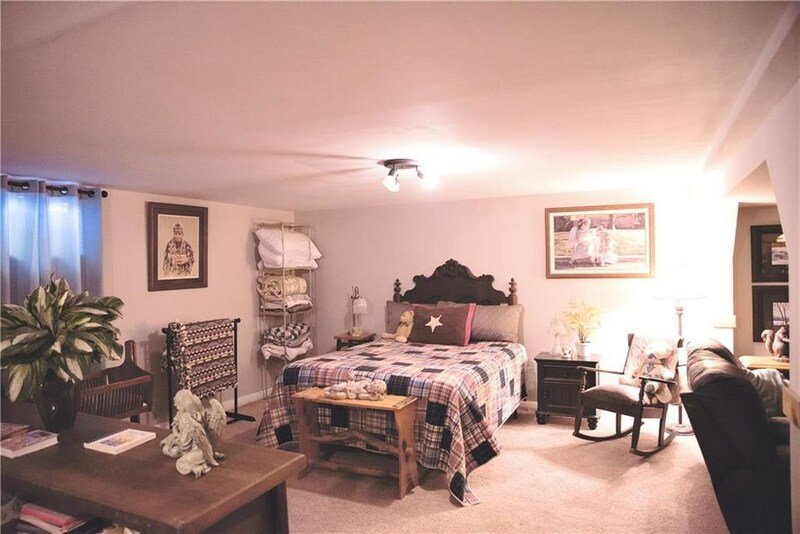 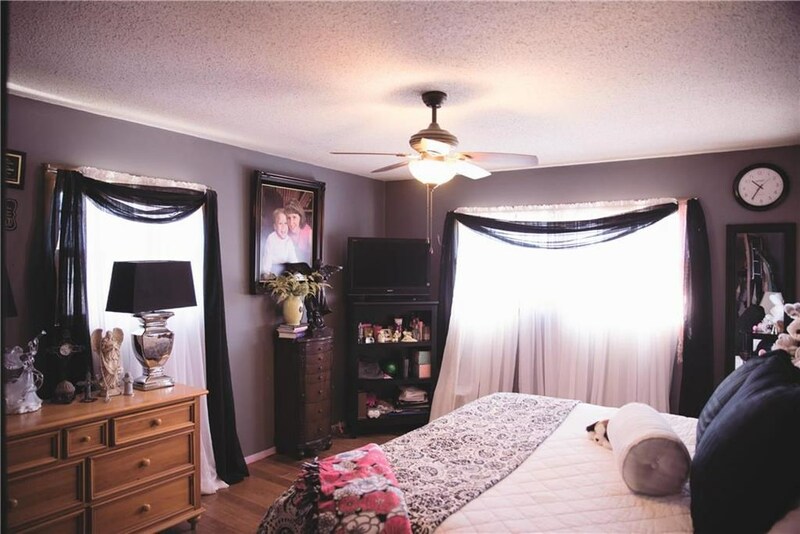 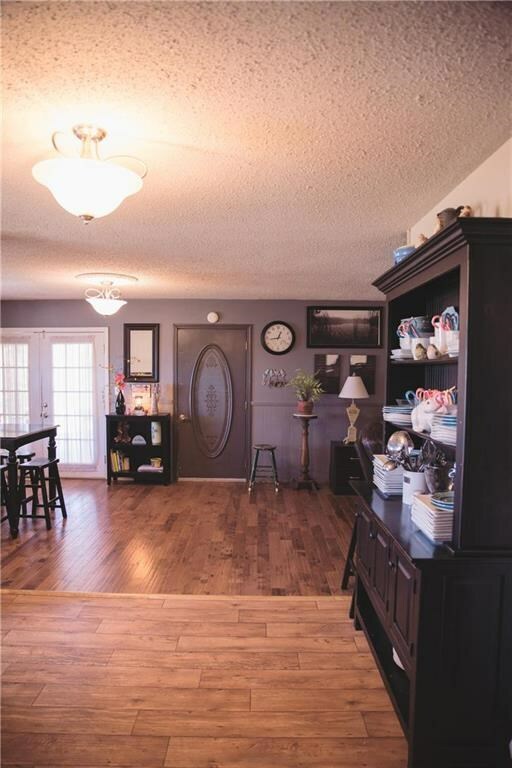 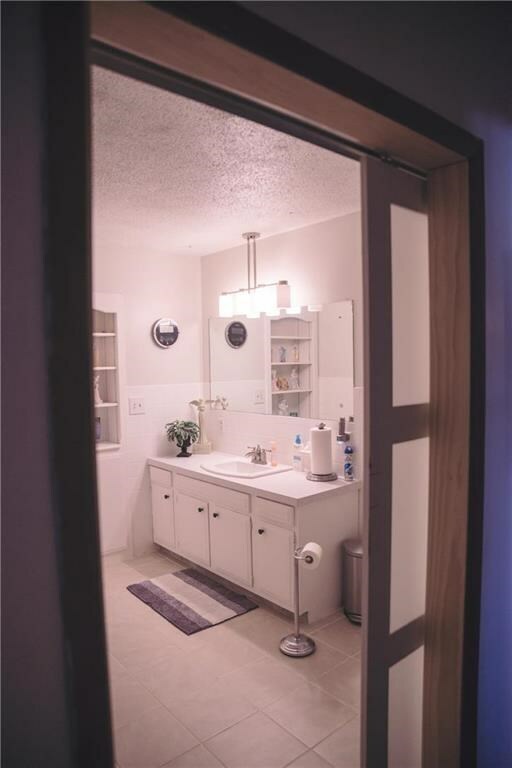 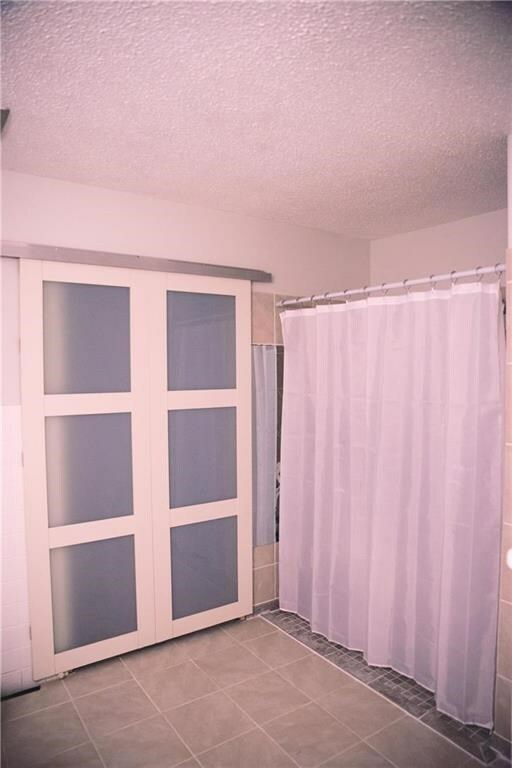 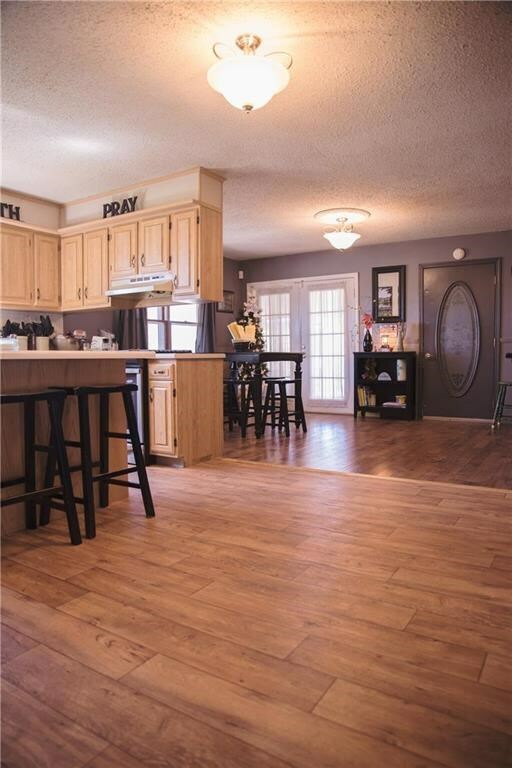 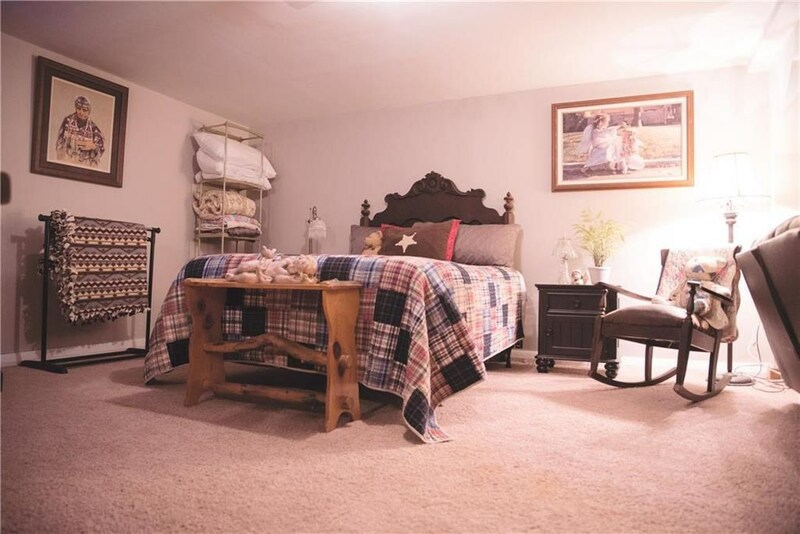 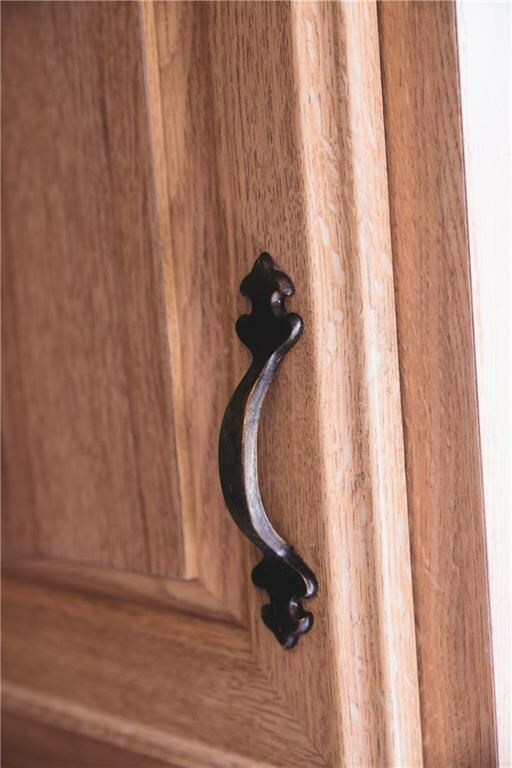 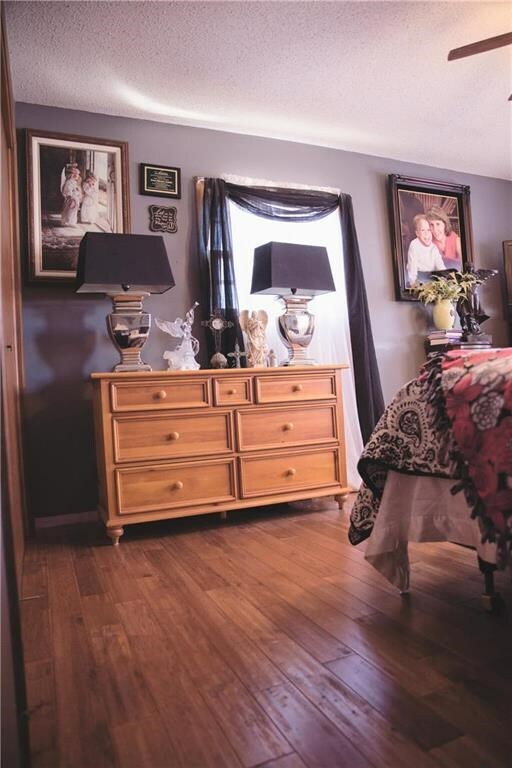 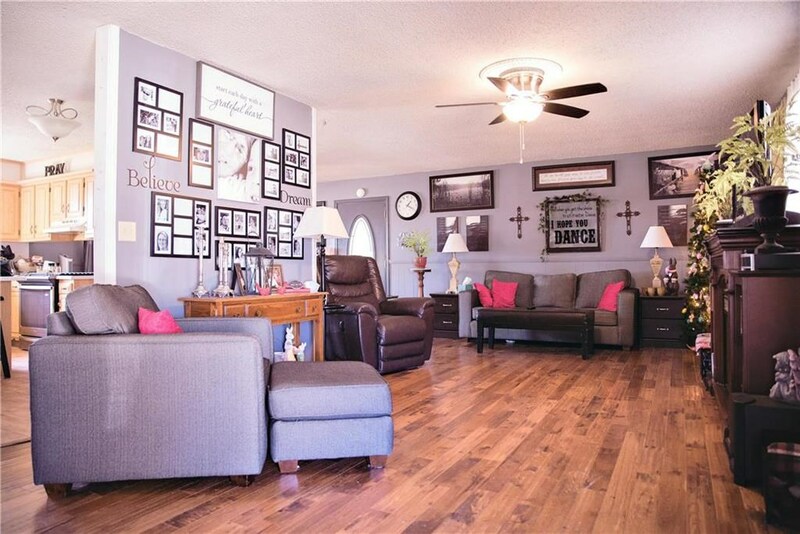 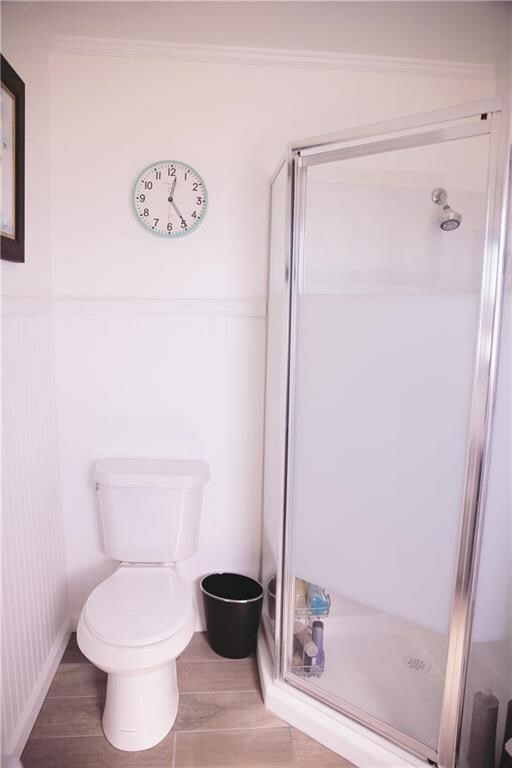 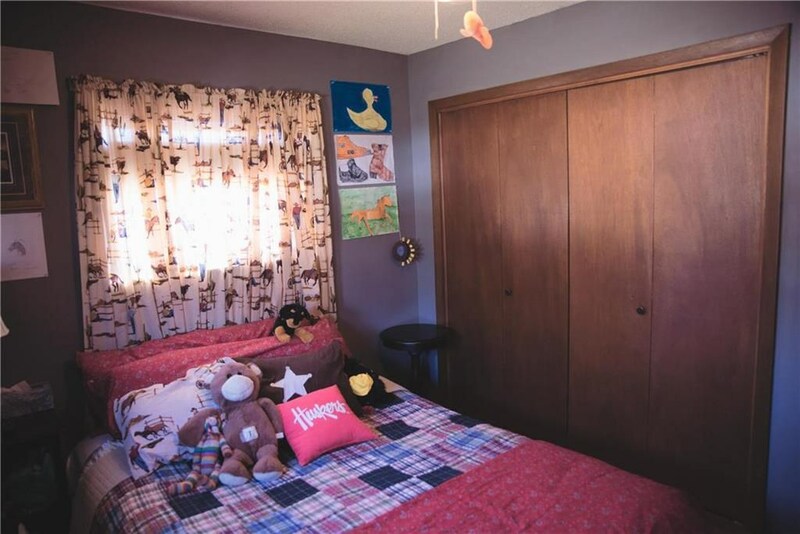 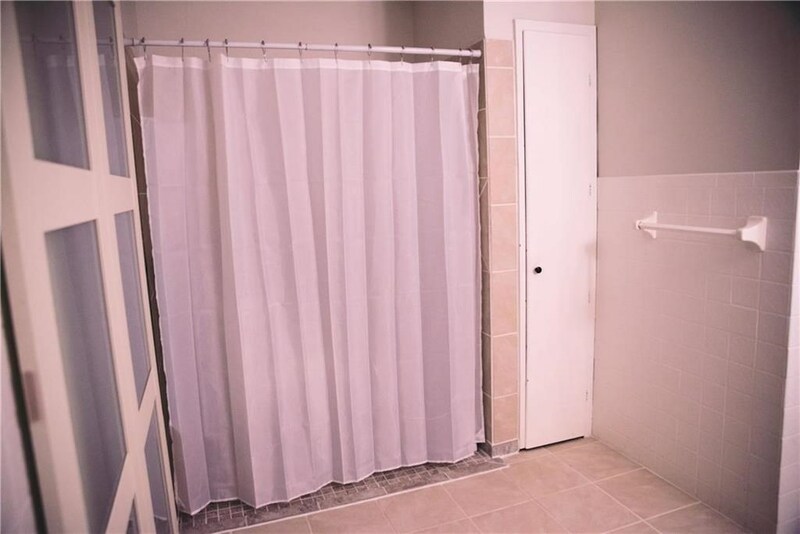 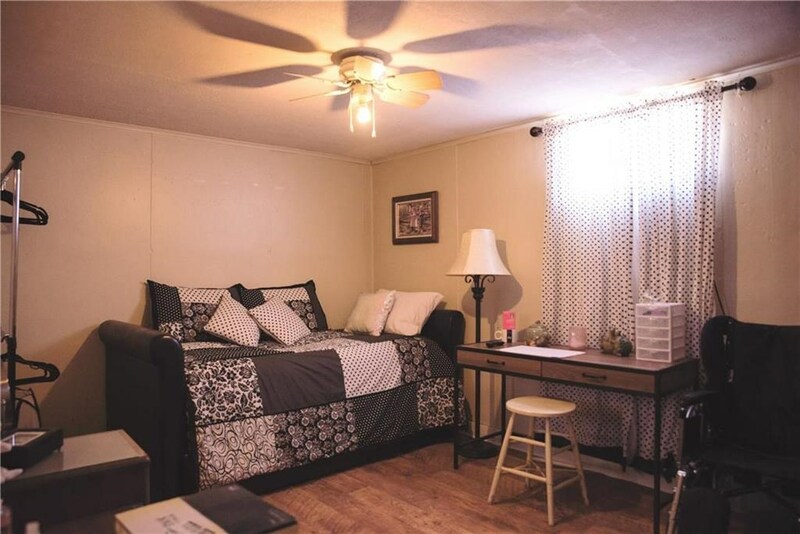 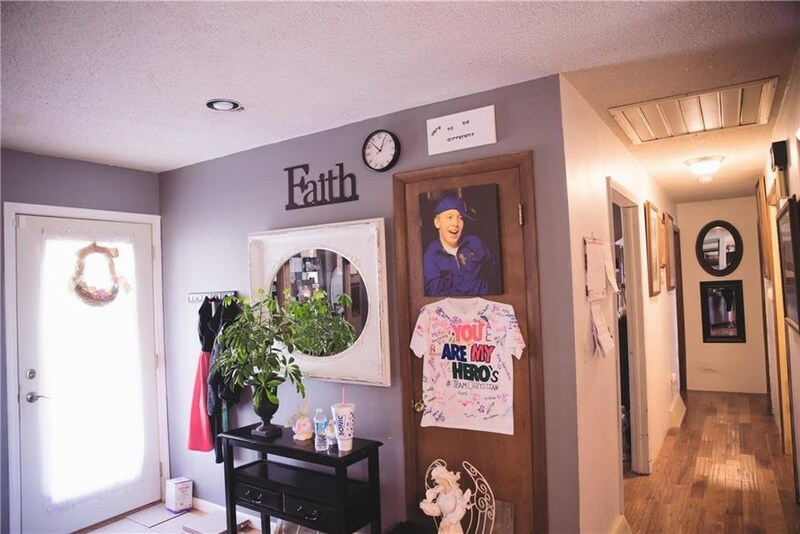 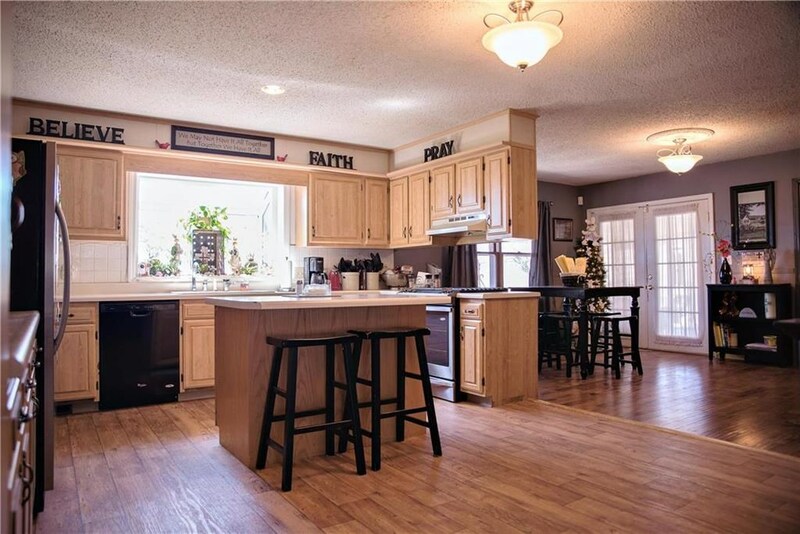 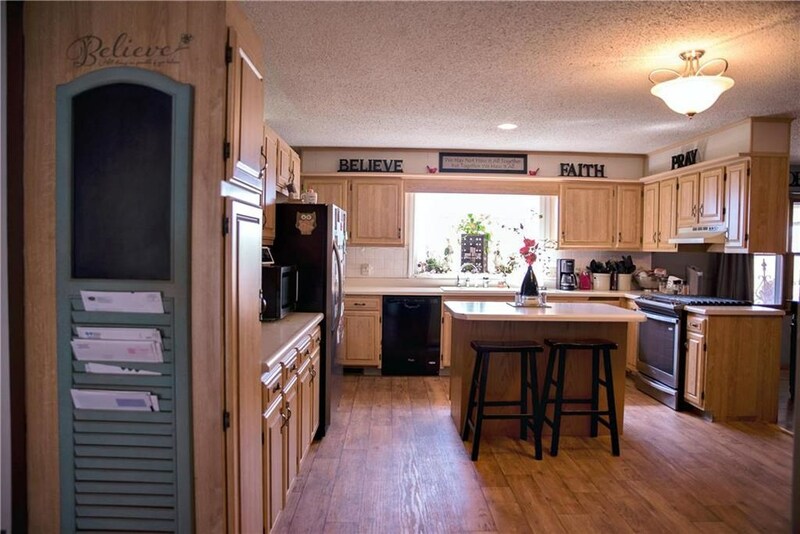 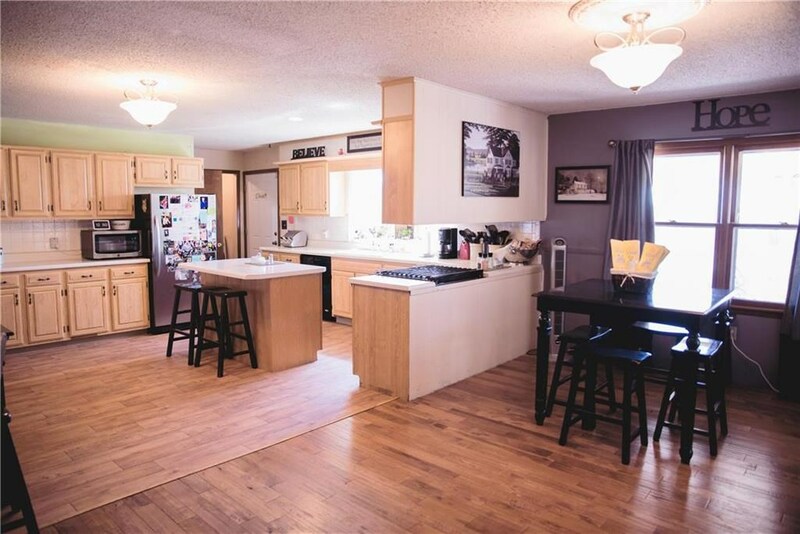 This handicap accessible home is ideally located near the Atchison elementary. 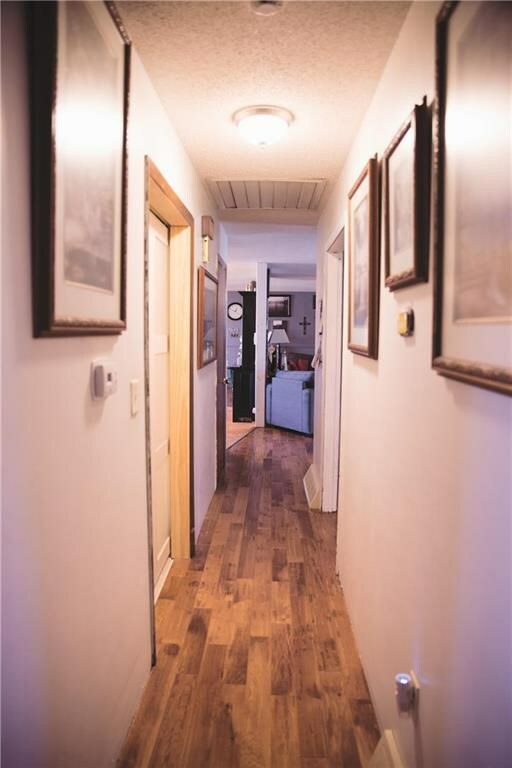 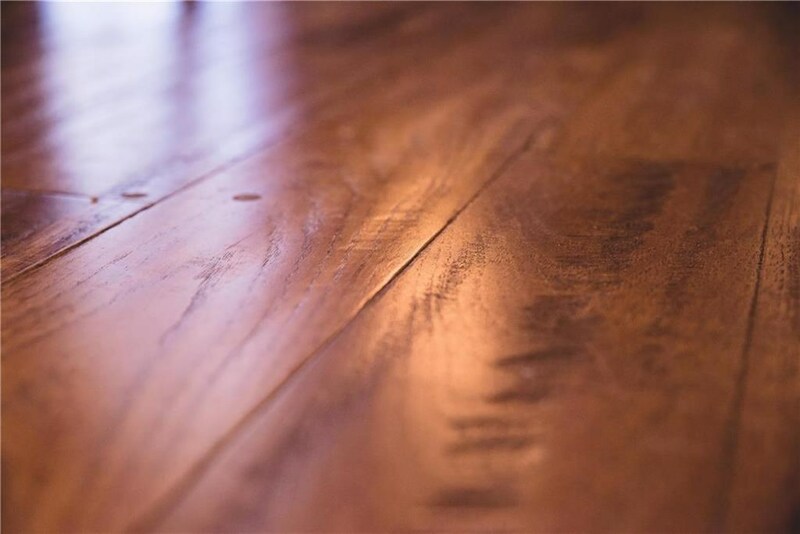 New hardwood & tile throughout the home, new roof, new tile work done in the handicap accessible bathroom. 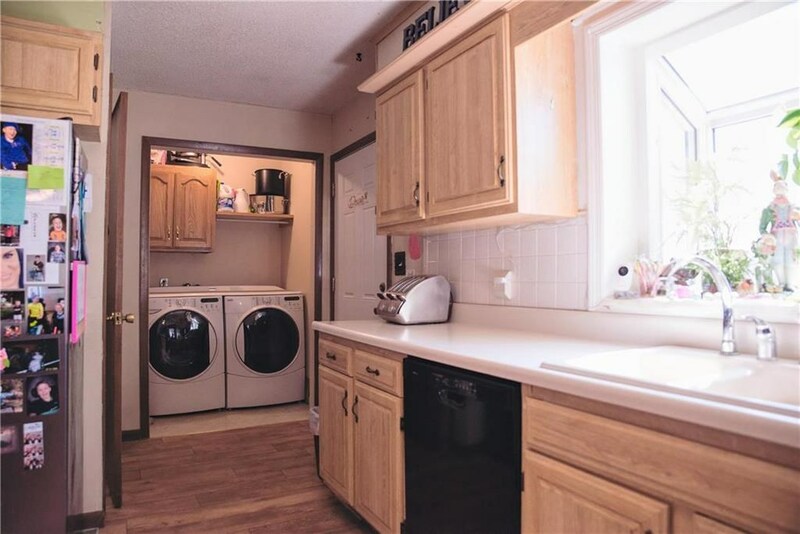 The laundry is centrally located on the main floor. 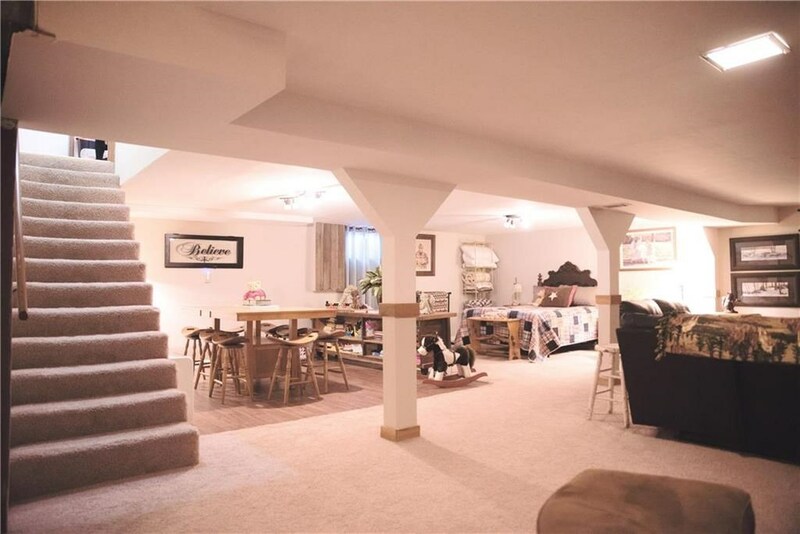 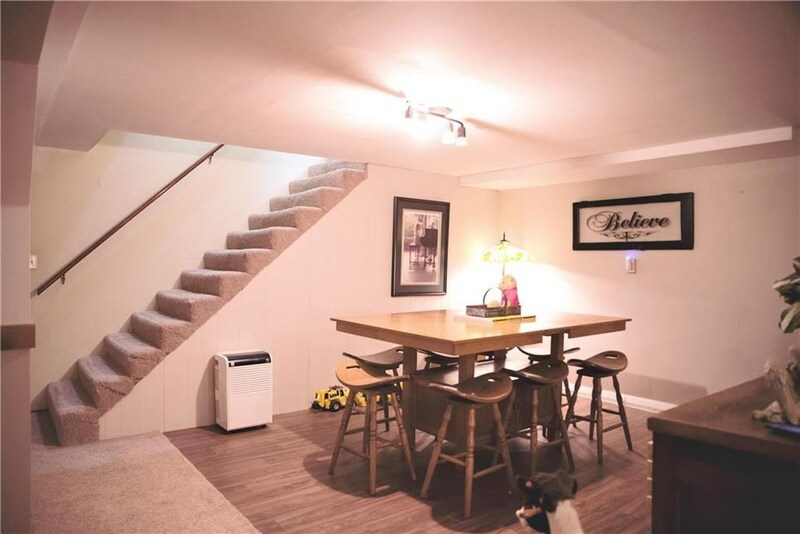 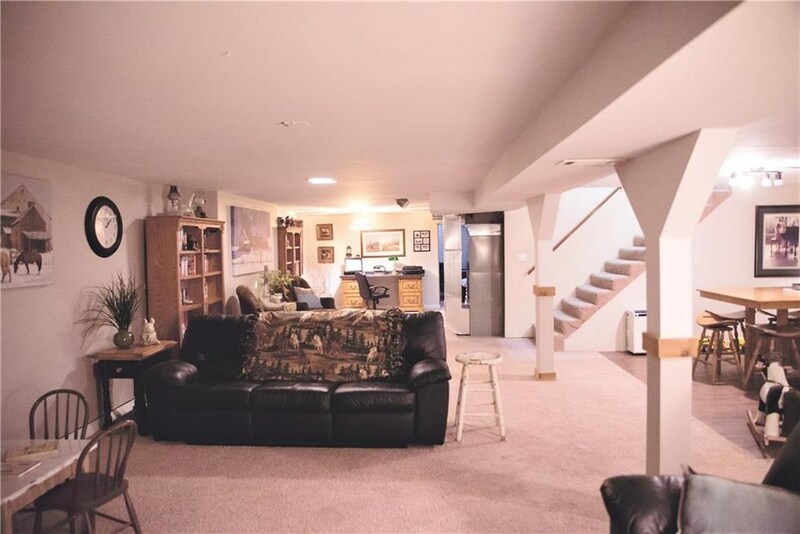 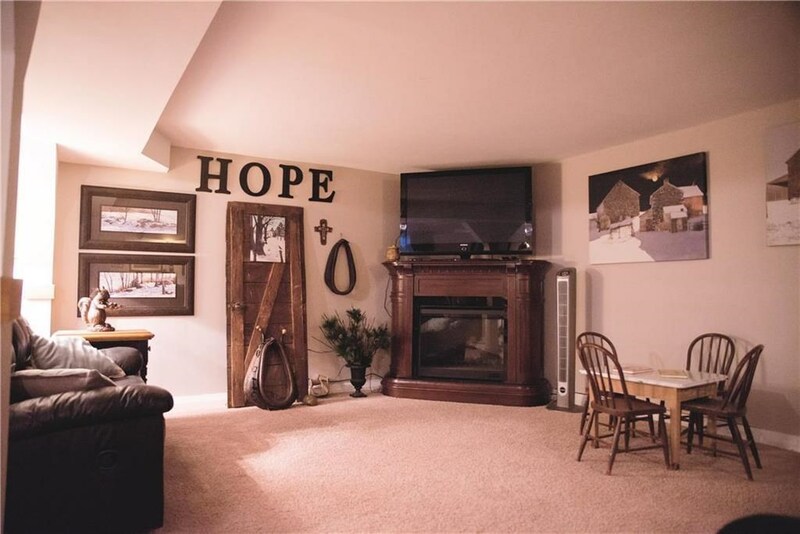 The basement doesn't hold back the large open space is great for entertaining, did we mention entertaining? 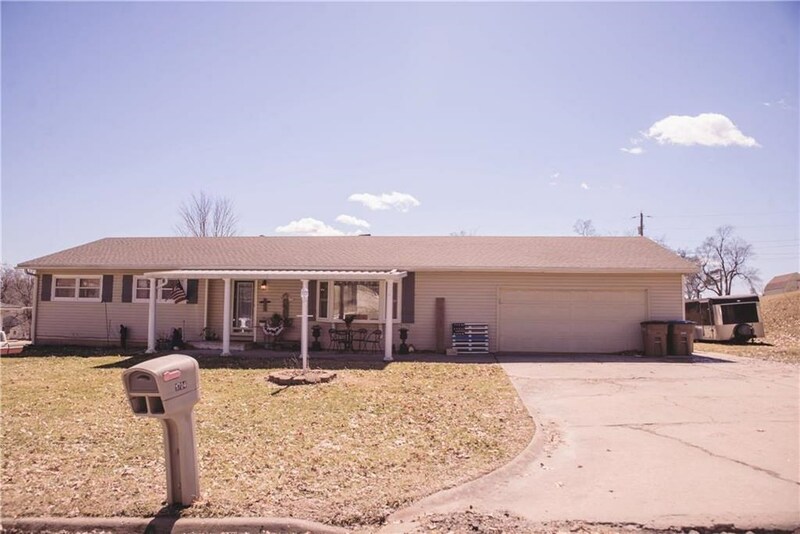 Check out the deck & covered patio you'll do some hosting back there for sure. 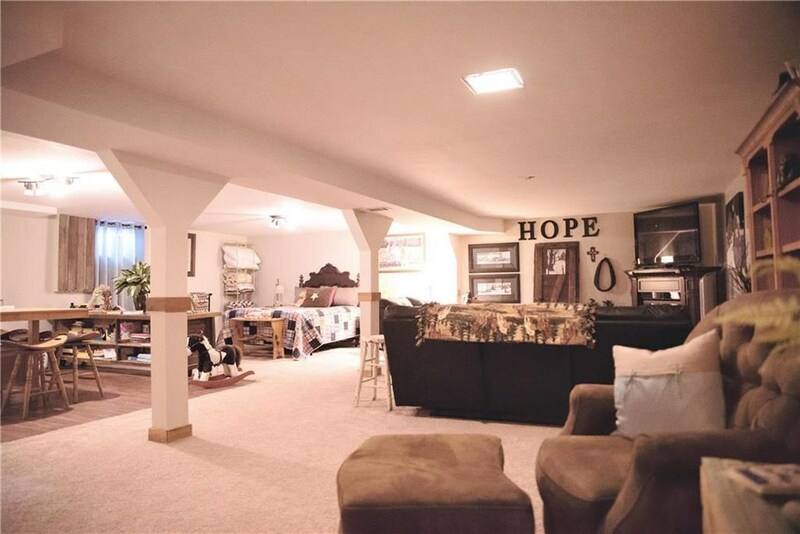 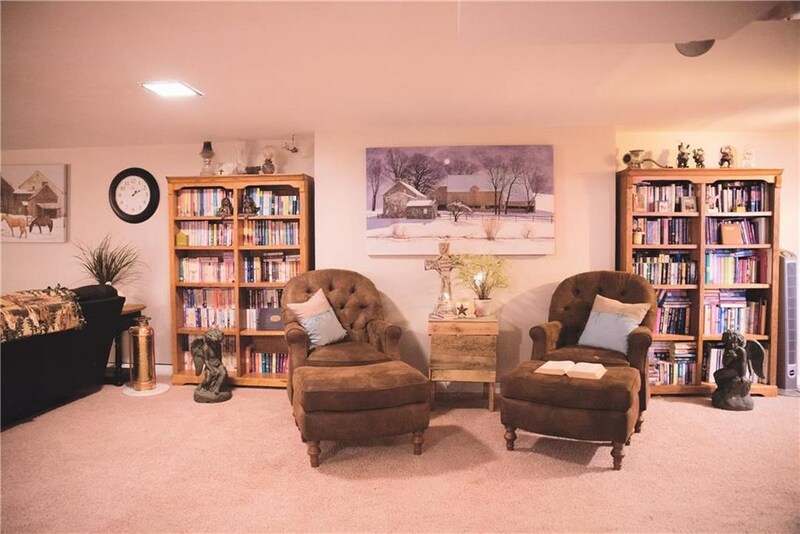 The home has two large storage rooms & 2 car garage.